Garnet Montrose returns home from Vietnam to small-town Virginia with injuries so terrible that people become ill at the sight of him. Seeking assistance and companionship in his isolation, Garnet hires two young male caretakers, Quintus and Daventry. His interest and curiosity are awakened by the books Quintus reads to him, but in the handsome Daventry he finds a powerful, transformative love unlike anything he has experienced before. 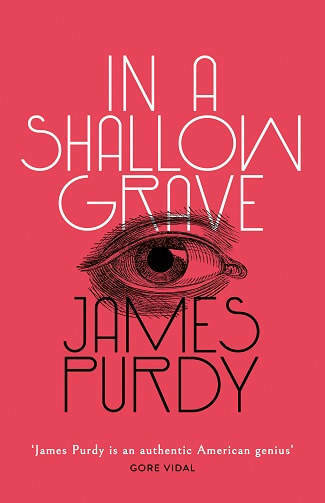 In this story of the strange, moving relationship of these three men, by turns Gothic, mystical and grotesque, James Purdy has crafted one of his most memorable novels.